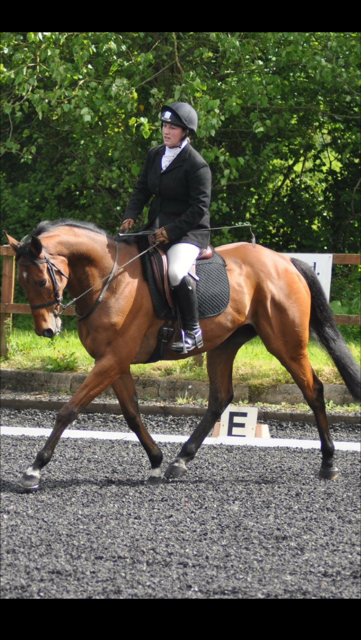 Ginny joined us in 2010 having worked at a dressage yard and having worked her way up through the ranks, in July 2014 took over the running of the stud. She is still heavily involved in the normal duties on the stud. She owns her own horses and competes at a national level. Charlie joined us in 2010 working part time whilst still at college and joining full time when he finished. He works with the cattle and with the horses, and also does most of the field maintenance work. Charlie is also in charge of the transporting the mares for coverings. 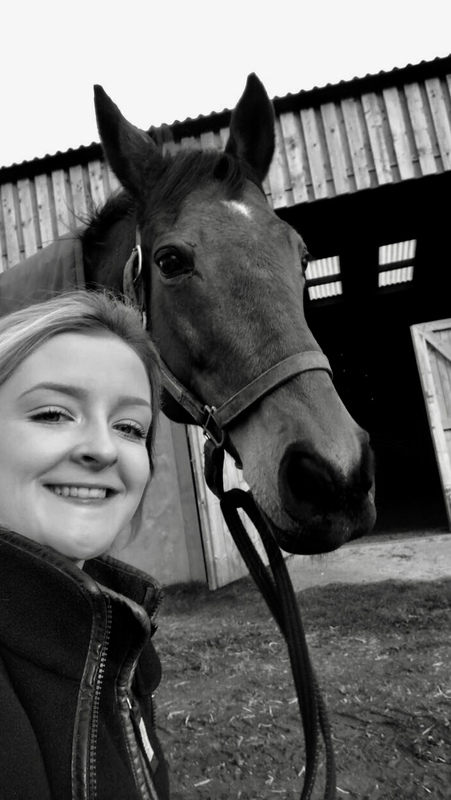 Tash has worked in the horse industry since leaving school. 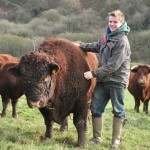 Having worked at a local stud, and at the Kennels she has experience from handling youngstock to competition experience. Megan is the newest member to the team. 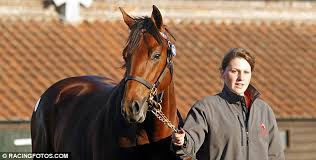 She has worked on race yards and is experienced in all aspects of stud duties. She will be assisting Ginny in the breaking of yearlings and 2yos. 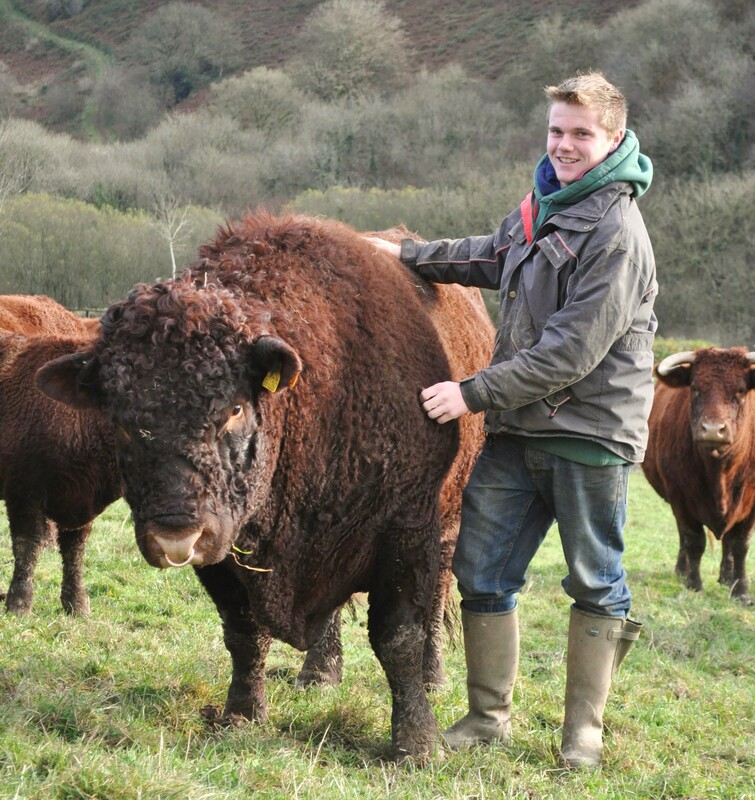 Alan is primarily responsible for maintaining the grassland and paddocks on the stud. Alan used to work in the motor industry and is responsible for the maintenance of all the farm, stud vehicles and machinery. Alan lives in Ashbrittle with his wife Kath, and their two children Ben and Emily who occasionally help out in school holidays. Lesley deals with all of the studs accounts, she lives locally in the village of Appley. Lesley is a great member of the team, and she helps out with a lot more than just her job description! 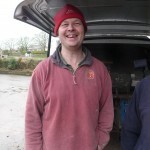 Mike our farrier is based at Wiveliscombe and has worked with us for more than 10 years. 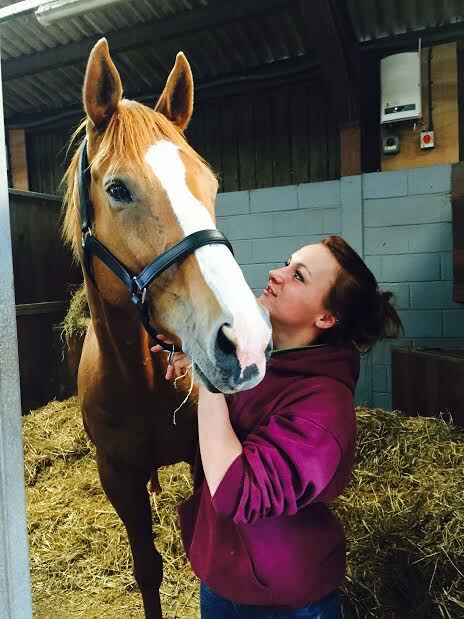 He specialises in the development of foals & refers to Simon Curtis. Dilliway and Bosley Equine Clinic, Wellington, Somerset. TopSpec is owned by experienced equine nutritionists whose only goal is to achieve excellence in every aspect of equine nutrition, from selection of the highest quality ingredients and supplements, creating innovative, excellent formulae, manufacturing to the highest European standards and providing the most comprehensive nutritional advice to clients. The Curtis family has been shoeing racehorses at their forge in Newmarket for four generations and Simon himself has over 35 years’ experience as a farrier. Highly respected worldwide, he was the first farrier to be awarded an Honorary Associateship of the Royal College of Veterinary Surgeons, the highest honour the College can bestow on anyone outside the veterinary profession. Provides horse transport 24 hours a day, internationally and throughout the UK. Transporters have capacity for two to ten horses. A member of the Racehorse Transporters’ Association.